U.S. women are increasingly using donated eggs to get pregnant, with often good results, although the ideal outcome -- a single baby born on time at a healthy weight -- is still uncommon, a study found. Almost 56 percent resulted in a live birth in 2010, and though most of these were generally healthy babies, 37 percent were twins and many were born prematurely, at low birth weights. Less than 1 percent were triplets. Low birth weights are less than about 5 1/2 pounds and babies born that small are at risk for complications including breathing problems, jaundice, feeding difficulties and eye problems. For women who use in vitro fertilization and their own eggs, the live-birth rate varies by age and is highest -- about 40 percent -- among women younger than 35. IVF involves mixing eggs and sperm in a lab dish and transferring the resulting embryo to the woman's womb a few days later. It's most often used with the woman's own eggs, in cases of infertility. Since the technique was pioneered in 1978, about five million babies have been born through IVF. 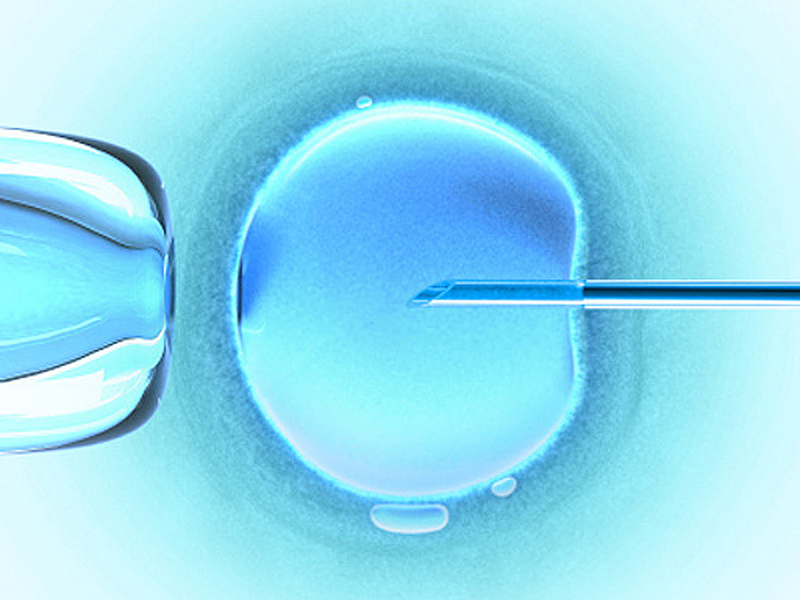 The study found attempts using donor eggs increased over the decade from 10,801 to 18,306. Transferring just one embryo, to avoid multiple births, also increased, from less than 1 percent to 15 percent in 2010. Lead author Dr. Jennifer Kawwass of Emory University said researchers still need to find better ways to identify which embryos have the best chance of resulting in healthy babies. Dr. William Schlaff, ob-gyn chief at Thomas Jefferson University in Philadelphia, said the rise in use of donor eggs "is probably partly a social story. Women not having success in becoming pregnant in their late 30s and 40s are more comfortable using donor eggs" and techniques have improved to raise success rates, Schlaff said. He was not involved in the research.